Kids love stories whether you tell them one or read to them, they listen so attentively and get totally engrossed in what you’re saying. I love looking at Olivia’s expressions when I read to her, her little mind fixated on the pictures as I read every word aloud. It’s one of those things that you never grow tired of. A new book means a whole new story of characters and pictures to be fascinated by. It’s the best part about telling them it’s bedtime and at that age they’re so busy that they’re just exhausted come evening time, so a lie down in bed with a book is just the perfect end to a hectic day. Having a nice mix of books that are age appropriate for our children is one of those necessities. As much as technology is taking over the world, a book in your child’s hand will never go out of fashion. 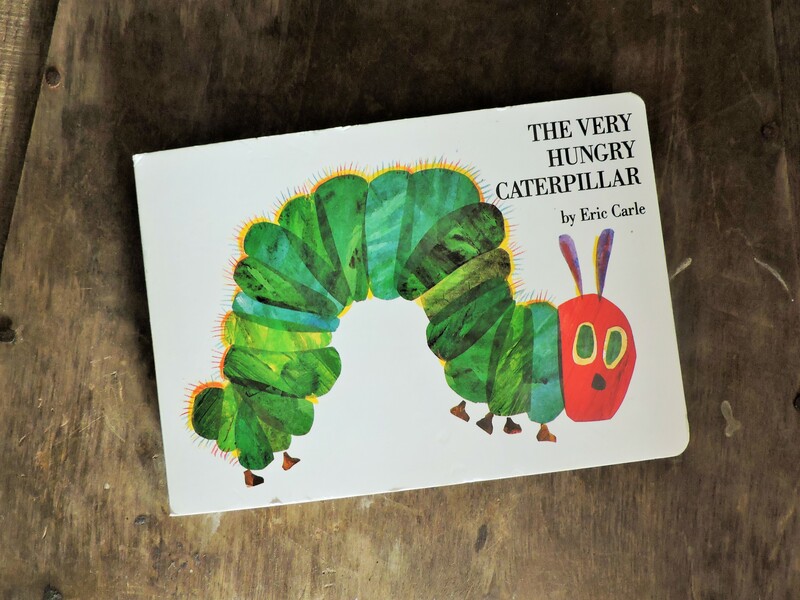 Here’s our list of children’s books that we love in our house. Just in case you’re looking for inspiration…. Adams Cloud – The whole range of Adam’s Adventure stories written by Benji Bennett are just beautiful. Not only are they special because they are Irish, but each book sends a special message to the reader and the most important of all the messages is spreading love and hugs to our family. There’s nine to collect, so we have five more to go. Olivia’s favourite book from the collection is “When you were born”. This should be in everyone’s book collection, it’s just the sweetest. Find out more HERE about Adam’s Cloud. 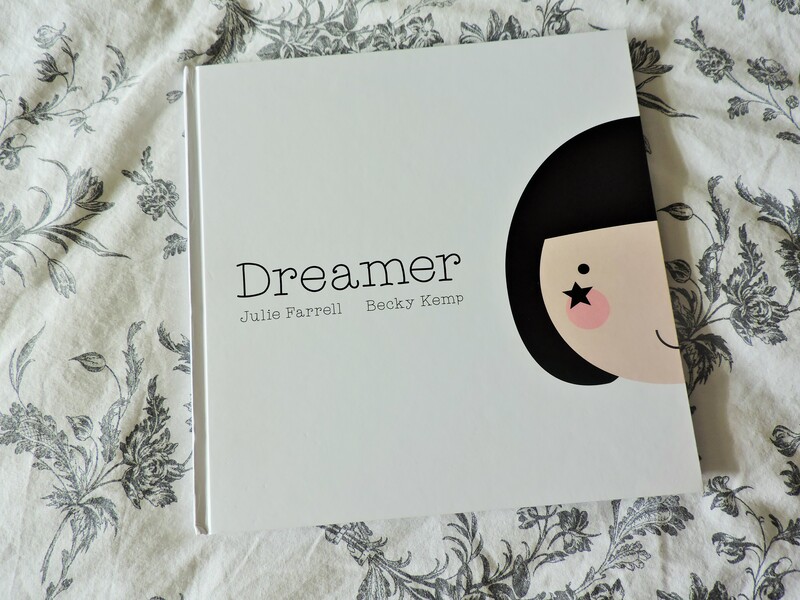 The newest storybook on our shelf is this stylish monochrome book called Dreamer and it’s Irish too! We also have the first edition as it’s only out since July. I have no doubt this will be a hit on the trendy parent circuit purely because of it’s visual beauty and the real life Birdie and her mama are super cool. I have read the story once to Olivia so far and at the moment she is not too interested in it as it hasn’t got enough colour to keep her attention. The story is about a little girl called Birdie and her midnight adventures. It’s really lovely. It’s alway’s nice to have a classic on the book shelf too. Like “The Very Hungry Caterpillar”. O likes this one a lot even though it’s short. And what good is a book collection without a big Pop Up book! This is O’s ultimate favourite at the minute. 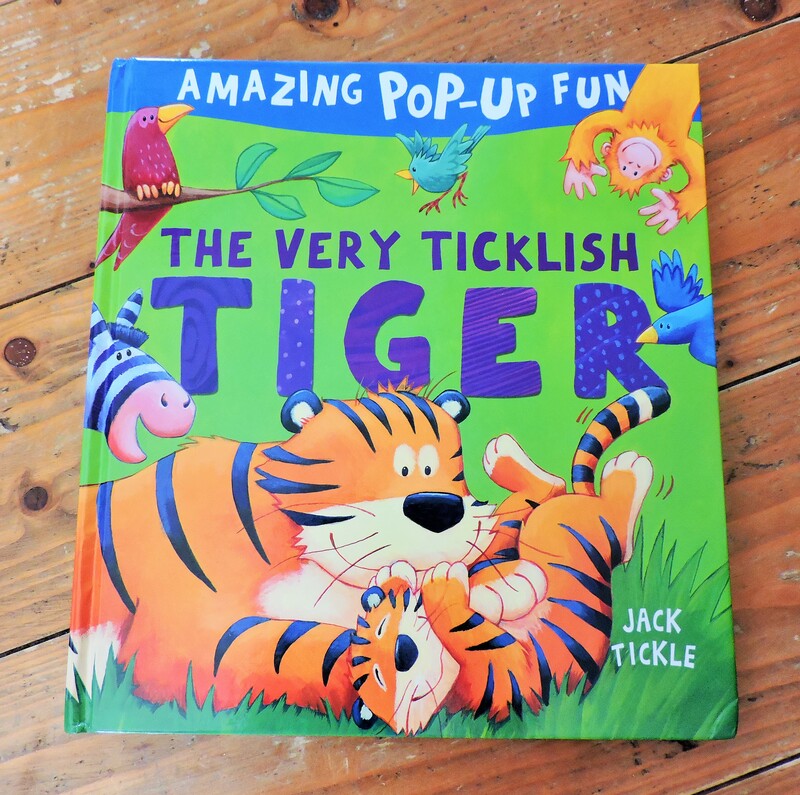 She’s obsessed with animals and The Very Ticklish Tiger delivers with it’s well made pop up pages. It’s all about the animal sounds in this one which makes it fun. Every family has their own collection of favourite books, so feel free to comment with your recommendations to suit Olivia’s age. Oh and if you need new shelves to store your lovely book collection then click HERE for my Pinterest Perfect Bookshelves. 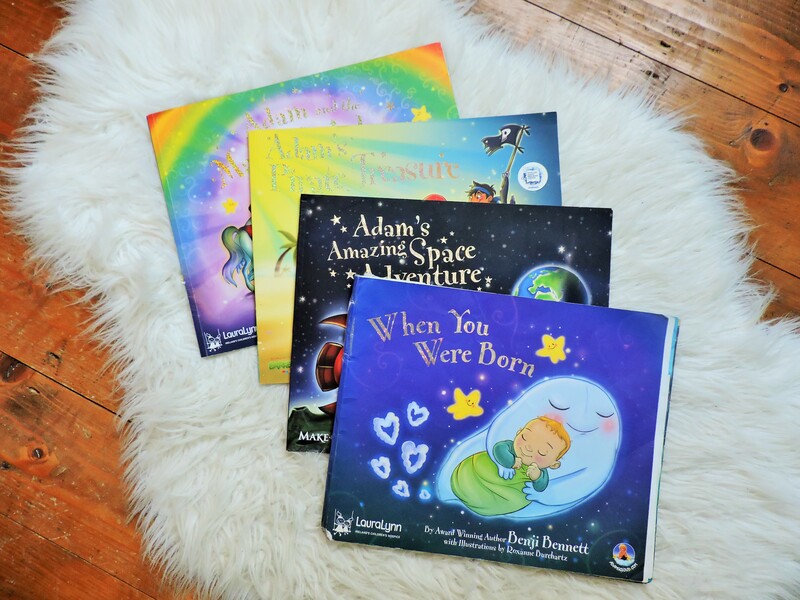 Pingback: Irish Parenting Bloggers | A few of our favourite story books. Adams cloud books are hige favourites here too! PreviousWho knew that planning a wedding and being pregnant for the first time were so similar?! ?